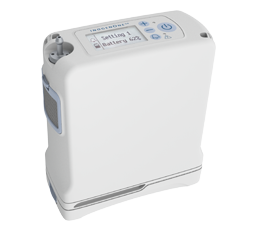 Browse our selection of portable oxygen concentrators and begin traveling with less restrictions. Our staff consists of medical professional and Respiratory Care Practitioners to assist your needs and specifications. Our professional staff is available 24/7 to support you and any questions you may have. 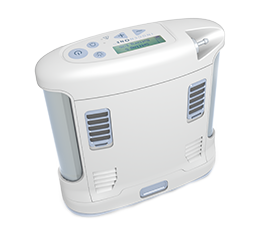 Our portable oxygen concentrators allow those in need of respiratory care to live independently and travel at will. We offer a variety of portable oxygen concentrators, alternatives and accessories including products from Inogen, Caire, and Respironics. Our 24/7 support service allows you to rest easy knowing that your questions will be answered by a qualified professional at any given time. Oxygen Express is owned and operated by Respiratory Care Practitioners. 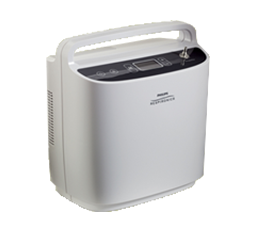 Similarly Oxygen Express has been providing portable oxygen concentrators. Finally Oxygen Express in New Hampshire & Massachusetts. 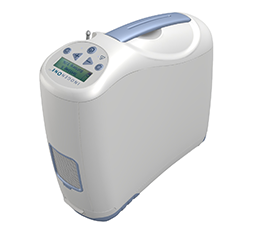 We offer a large portfolio of portable oxygen concentrators for rent or purchase allowing our client’s to travel domestically or internationally at will. Our 24/7 call support gives assurance to our customers that there will always be a professional to talk to or ask questions.